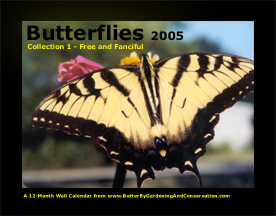 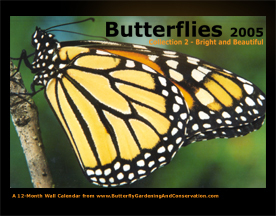 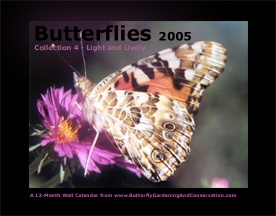 Butterfly Calendars are ready to order! 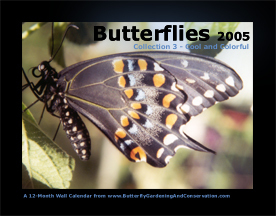 There are four different 12-month wall calendars, each with a different butterfly for each month! 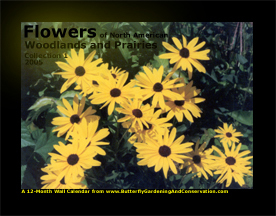 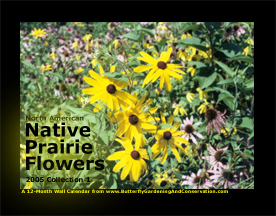 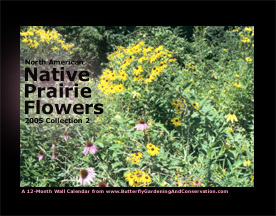 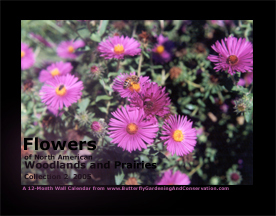 Native and prairie plant calendars are available now too!